According to Billboard, the 34-song project is scheduled to debut on Nov. 6 and feature guest appearances by Wiz Khalifa, Tyga, Kurupt, Ice Cube, Travis Porter, and more. Fans can pre-order “The History Channel” on iTunes today (Oct. 23). “The Block Brochure: Welcome to the Soil 1,2,& 3” debuted at No. 8 with 10,000 sold. Broken out, each version of the set also arrived, at Nos. 9 (“Soil 2”; 8,000), 10 (“Soil 1”; 8,000) and 13 (“Soil 3”; 7,000). 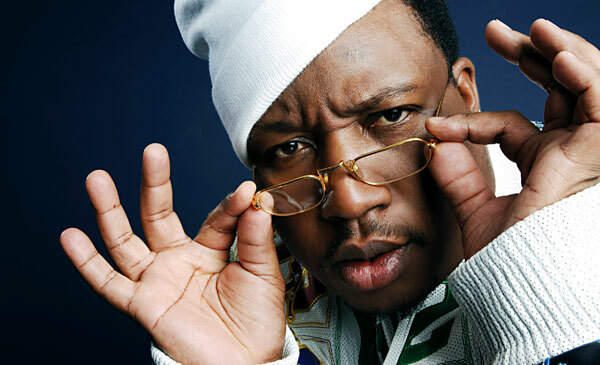 Aside from prepping “The History Channel,” E-40 has launched an online clothing store, E40Gear, which features merchandise and apparel for both men and women. Anyone associated with Too $hort is just as disgusting and tainted as his stank azz is! Don’t forget his fatherly advice to young boys. You’re seriously taking that magazine article to heart aren’t you?